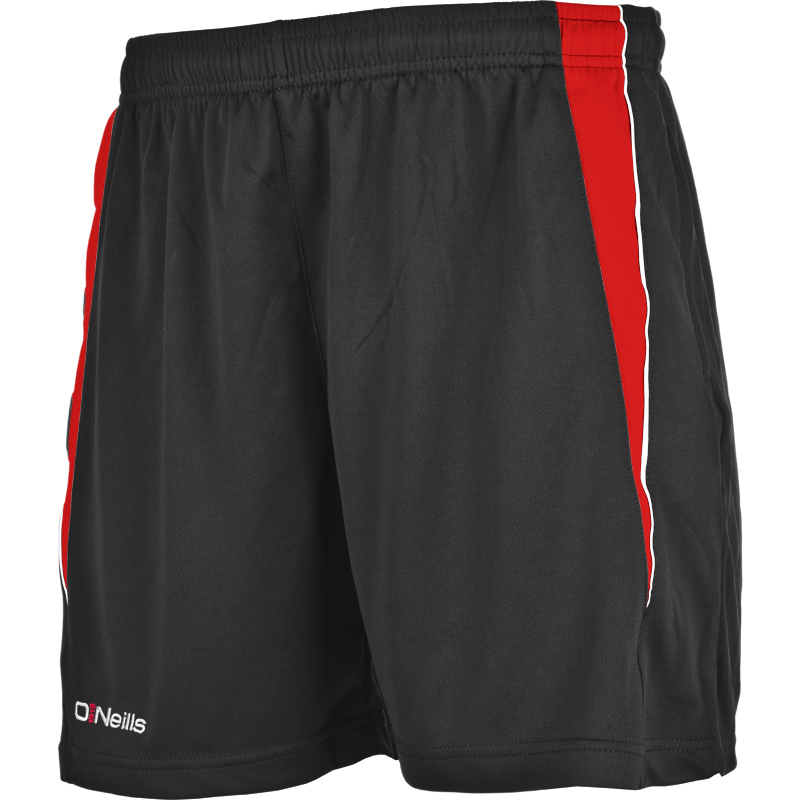 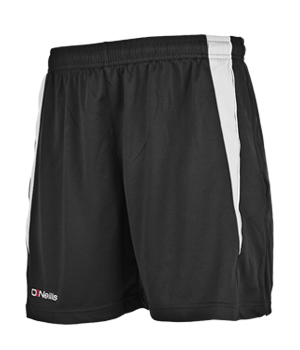 We can supply a full range of warm up and training gear to complement your Club’s playing gear and leisure wear. 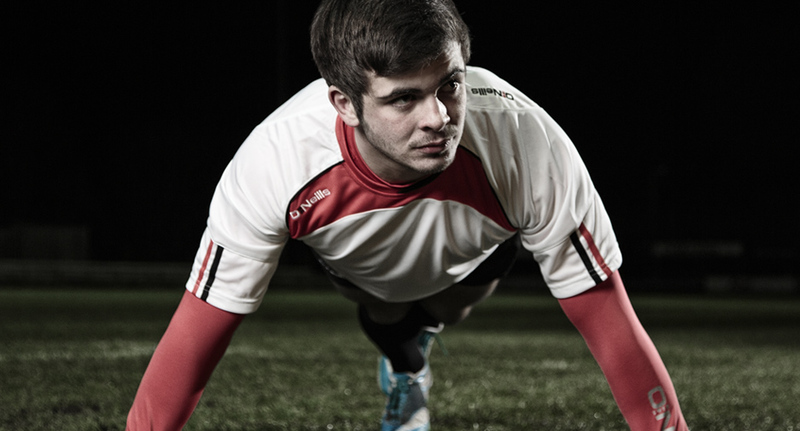 The majority of our garments can be used across a wide range of sports while others are sport specific. Whatever your needs we will be happy to work with you. 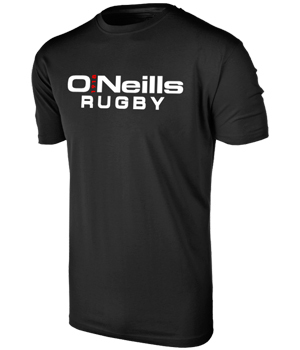 A 100% cotton t-shirt with O’Neills branding printed front & back. A cut & sew panelled training t-shirt with moisture management properties. 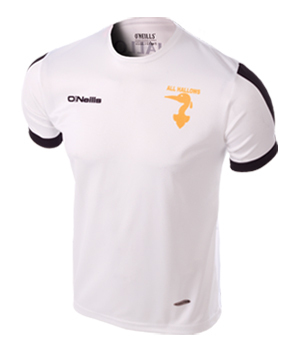 Available from stock in a number of colourways. 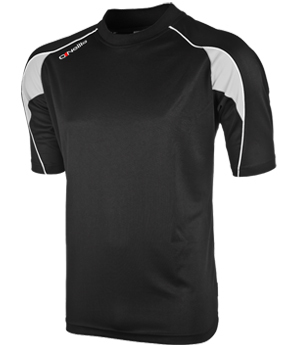 A fully printed breathable training t-shirt designed to your specification. 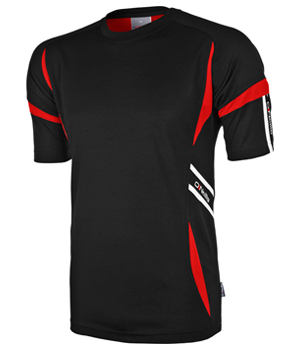 All details fully incorporated into the material. 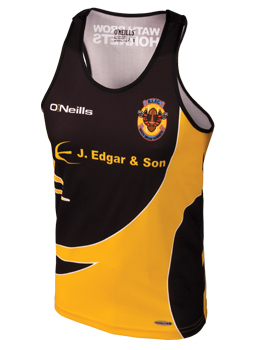 Fully printed polyester vests ideal for work within the gym or on the training pitch. 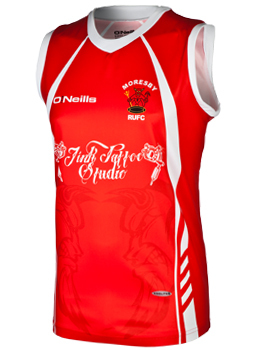 All details are sublimated into the fabric allowing any design to be utilised for one price. 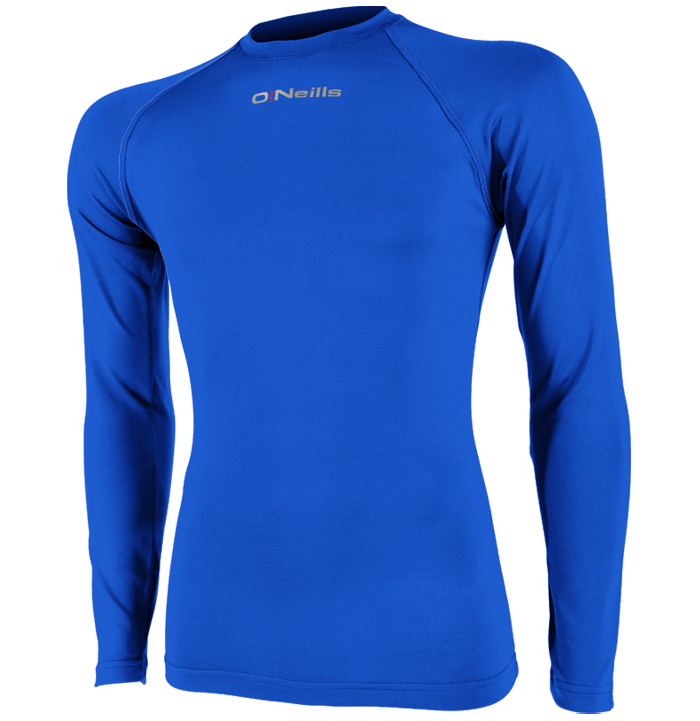 Moisture management properties to allow for heat transfer during exercise to allow maintenance of body temperature. 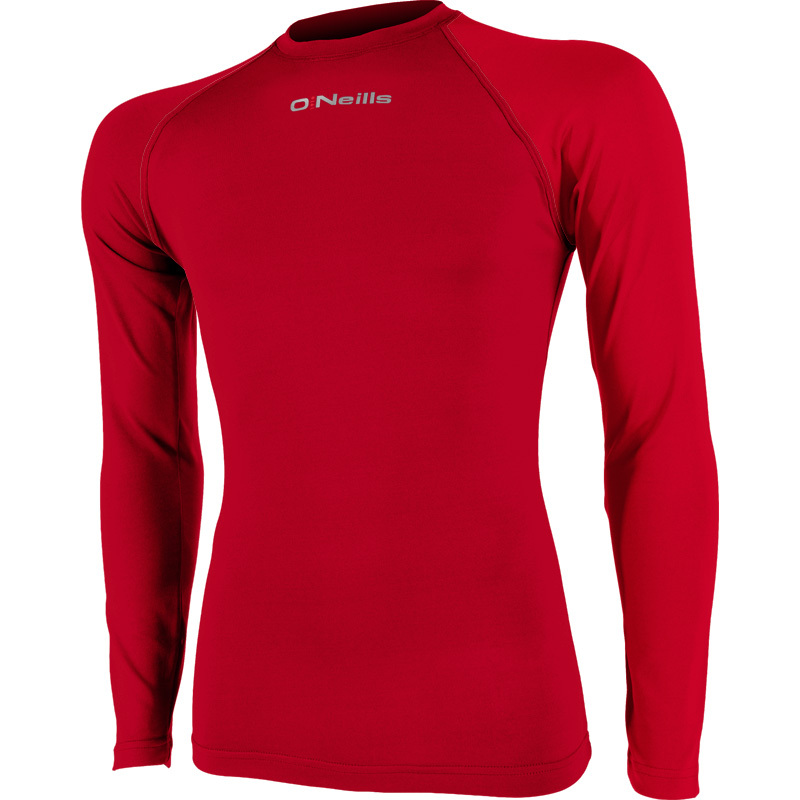 Long sleeve garment made from a polyester/lycra mix of material that allow for the movement of moisture between the garment and the body. 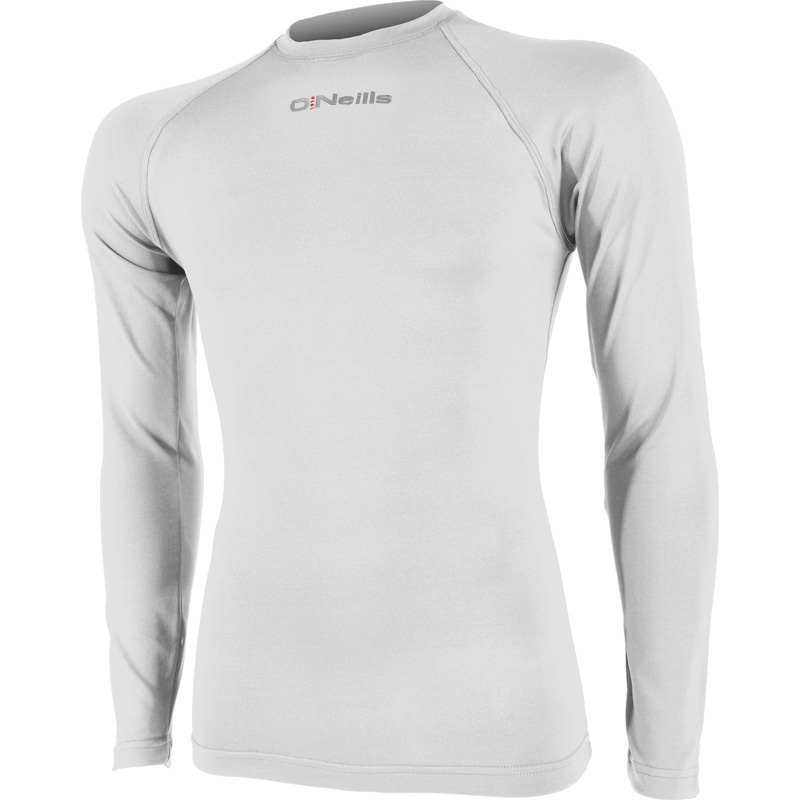 Keeps you warm in the cold and cool in the heat, thereby allowing the conservation of energy and maintenance of a constant body temperature. 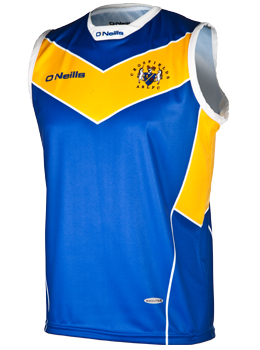 Available from stock in a range of colours and can be personalised with your club name if required. 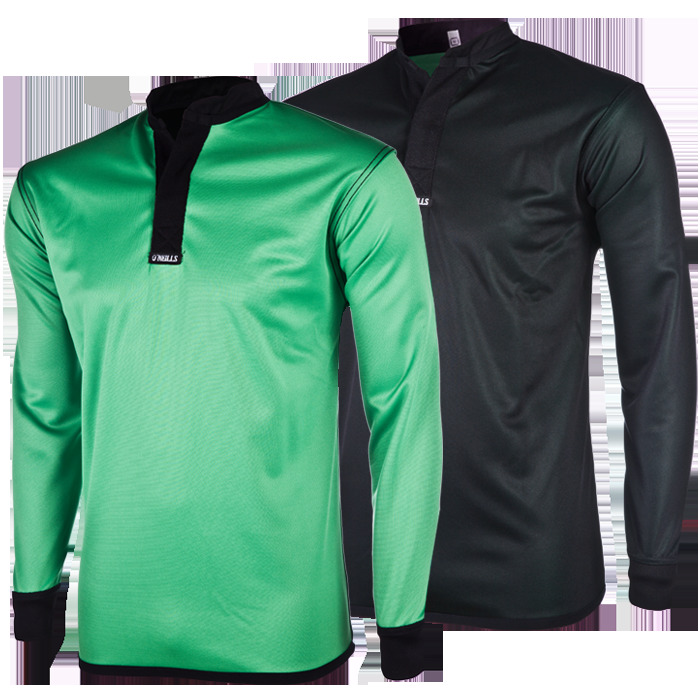 Single skin fully reversible training shirt available by special make up in a range of colour combinations. 100% Polyester, long/short sleeve options and a variety of different collar options available. Printed logos available if required. The Thunder anti rip top is made from specialised anti-rip material to allow usage during high intensity contact training. Crew collar with mesh lining and bound cuffs. 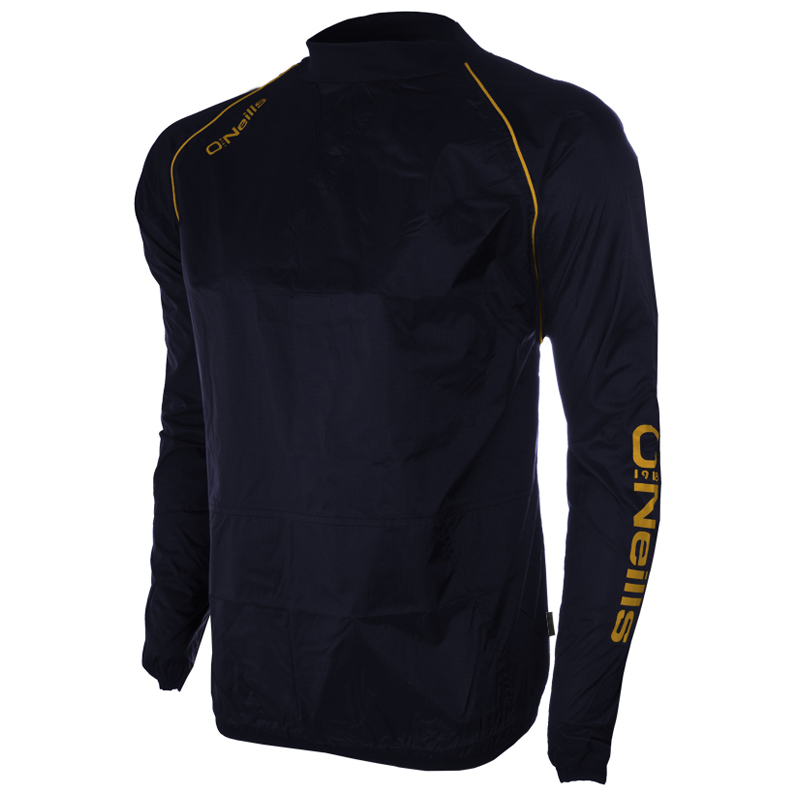 Breathable, showerproof and wind resistant. 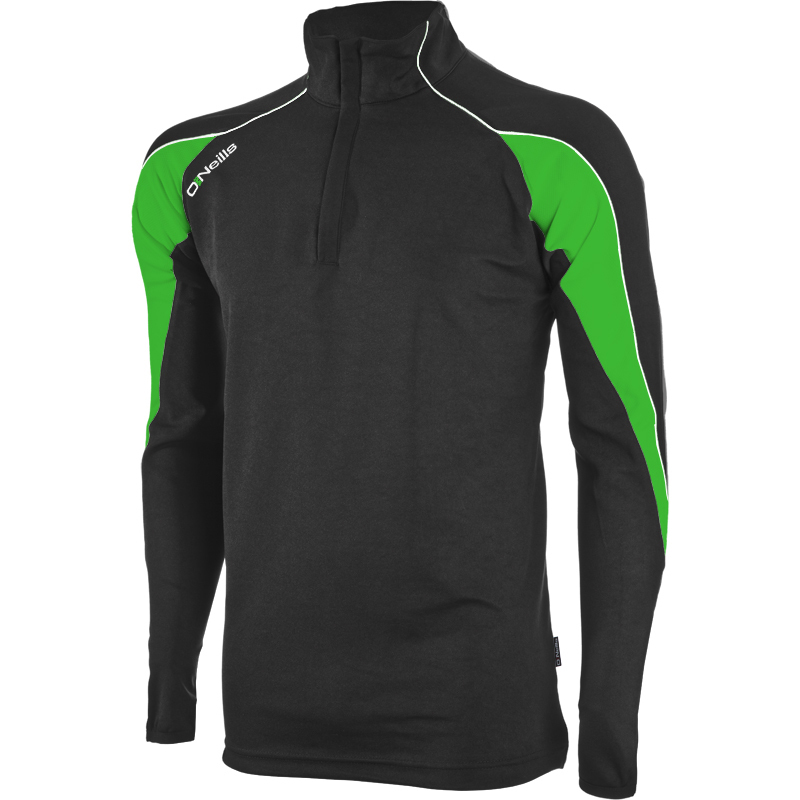 Available from stock in a range of colourways and also available for SMU in alternative colour combinations. 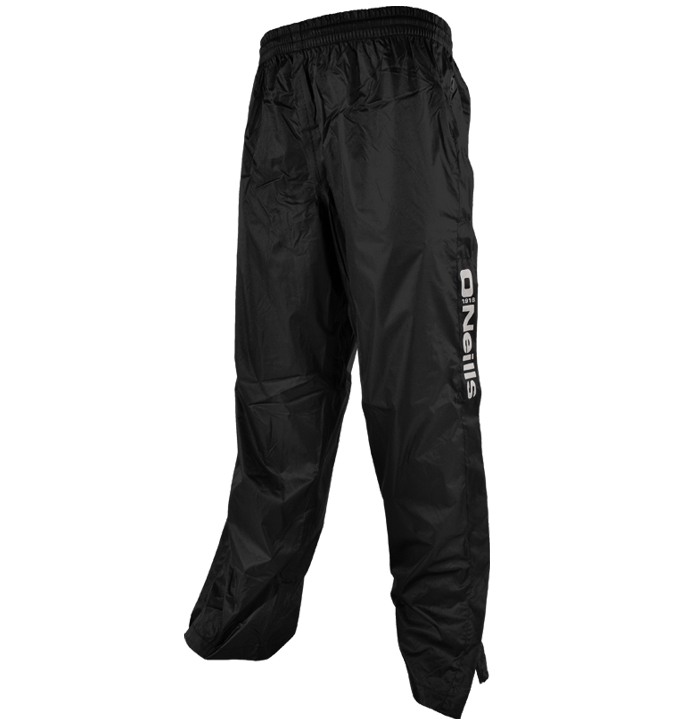 Thunder anti rip bottoms - made from specialised anti-rip material to allow usage during high intensity contact training. 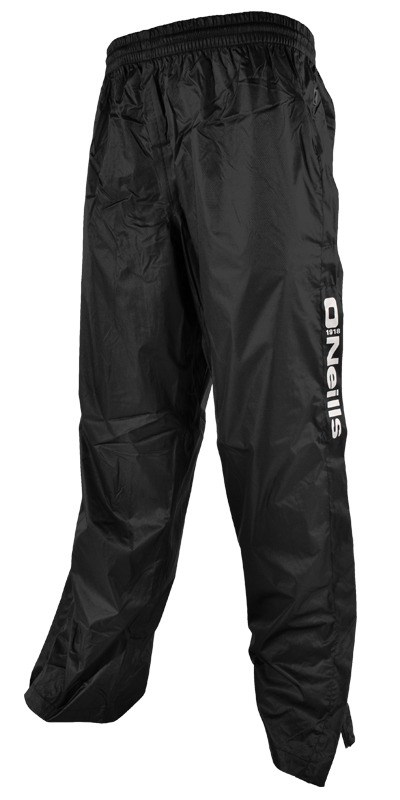 Full length concealed zip to allow for easy access on and off without removal of boots. 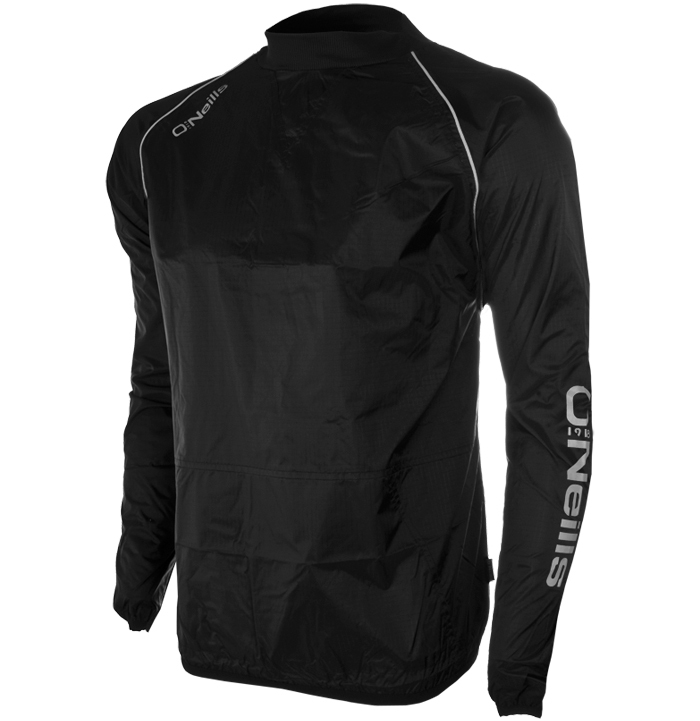 Breathable, showerproof & wind resistant. Available from stock in a range of colourways. 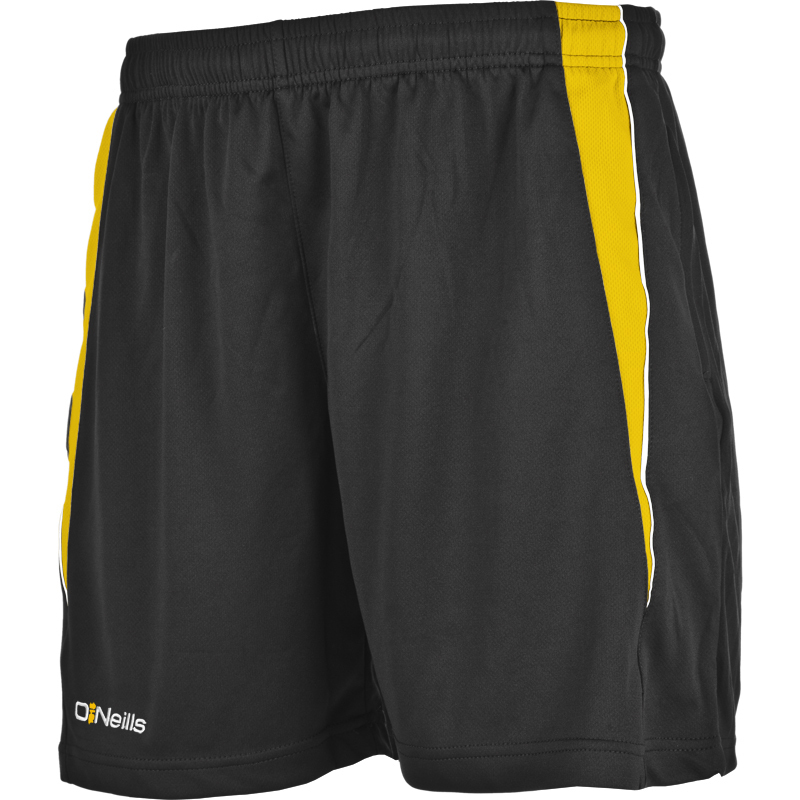 Available to purchase as separates or within a pack of 3 garments. 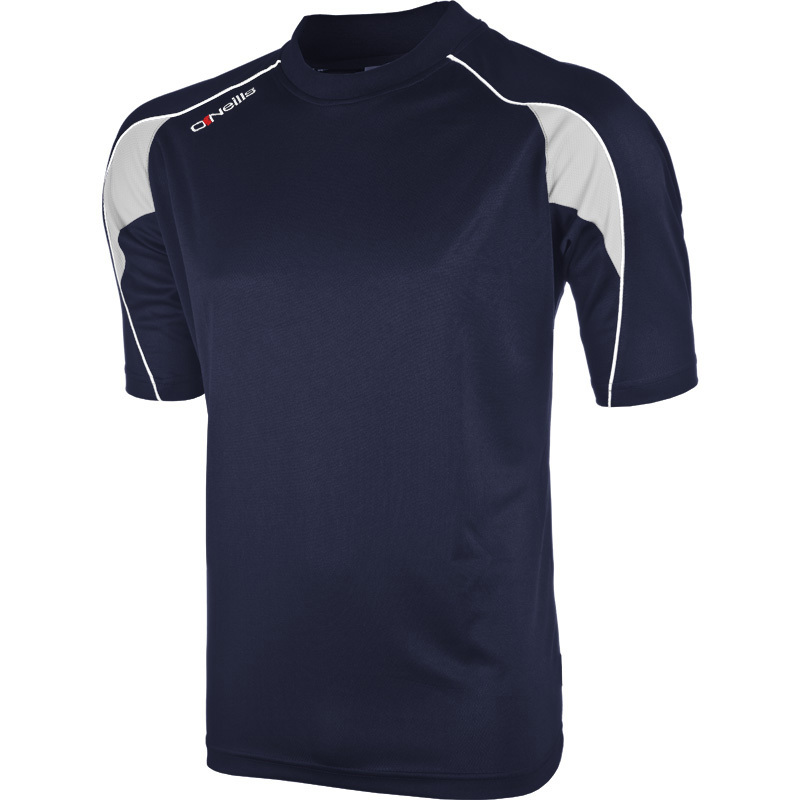 All garments are cut & sew in make up and made from 100% Polyester. 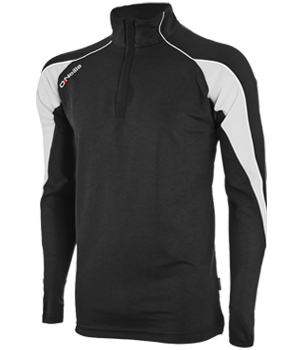 Half zip training top, training t-shirt and training shorts - all with contrast panels and piping. Available from stock in limited colours but also available SMU in a range of colours.